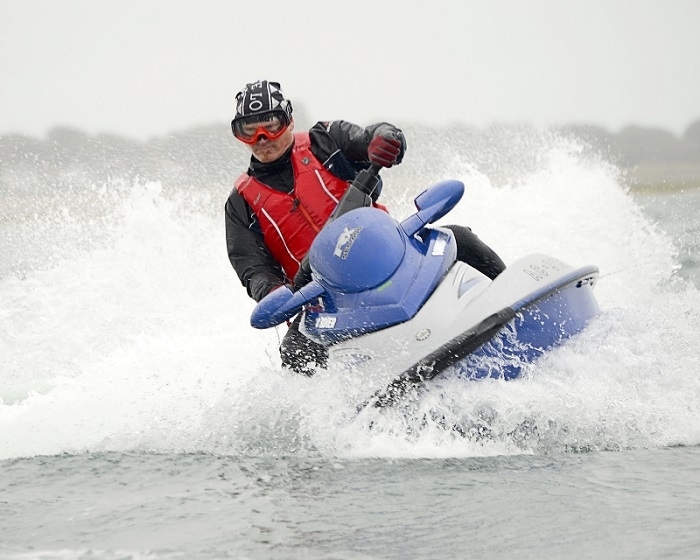 Pass on your skills to the next generation of riders on our 3 day RYA PWC Instructor course. 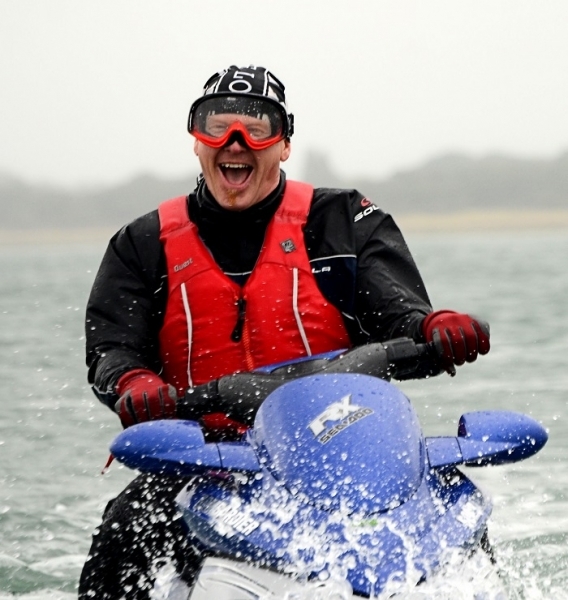 The 3 day RYA PWC Instructor course is for experienced riders and aims to develop your skills to teaching standards, but focuses on teaching you instructing techniques to enable you to teach the RYA PWC Proficiency Course. You will also be able to teach the RYA PWC Safety course which is for guests using PWC on Superyachts. On the course you will learn the syllabus of the Proficiency and Safety courses and the techniques used to teach on the water and in the classroom. 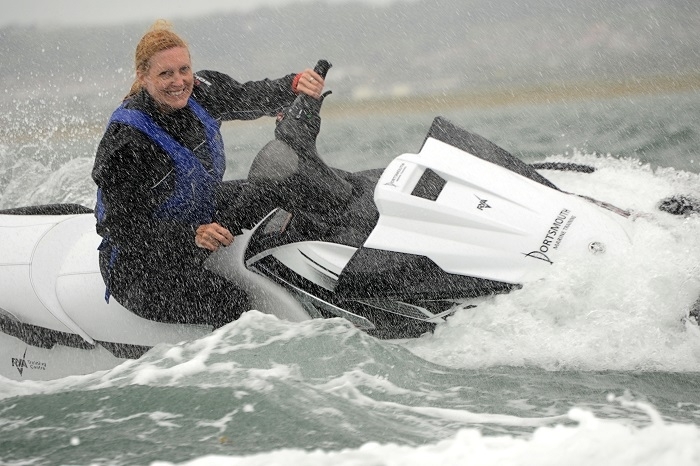 If you hold a RYA Powerboat Instructors certificate and the PWC proficiency certificate the PWC instructor course can be completed in one day, please look at our PWC instructors conversion (1 day). The course revises the PWC Proficiency course syllabus to help develop your skills. But the course focuses on showing you how to teach and debrief the students. The minimum age is 16. You must hold the PWC Proficiency certificate and have a minimum of 2 years experience. You must also hold an in date first aid certificate and a VHF SRC certificate.